Posted on July 6, 2017 by Stacey Wittig. 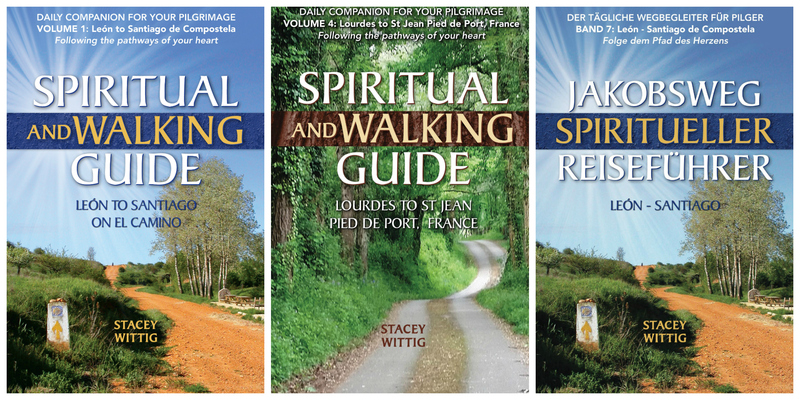 This entry was posted in Author Interviews, Camino books, Camino News, Reviews, What's New and tagged Camino, Camino books, Camino de Santiago, Camino devotional, Camino guide, Christ, Christian, Dan Mullins, journey, My Camino The Podcast, spiritual, spiritual camino. Bookmark the permalink.